A precocious young girl struggles to fit into her new school, which happens to be run by the Black Panther Party. But no matter the political climate (in 1973 or 2017), when you’re 10 years old, your priorities are the same - a kid just wants to be a kid. Inspired by the first hand account of Ericka Brown, who attended the Oakland Community School in the late 70s while her mother, Elaine Brown, worked her way up the chain to become the only woman in US history to lead a paramilitary organization as the Chairwoman of the Black Panther Party. 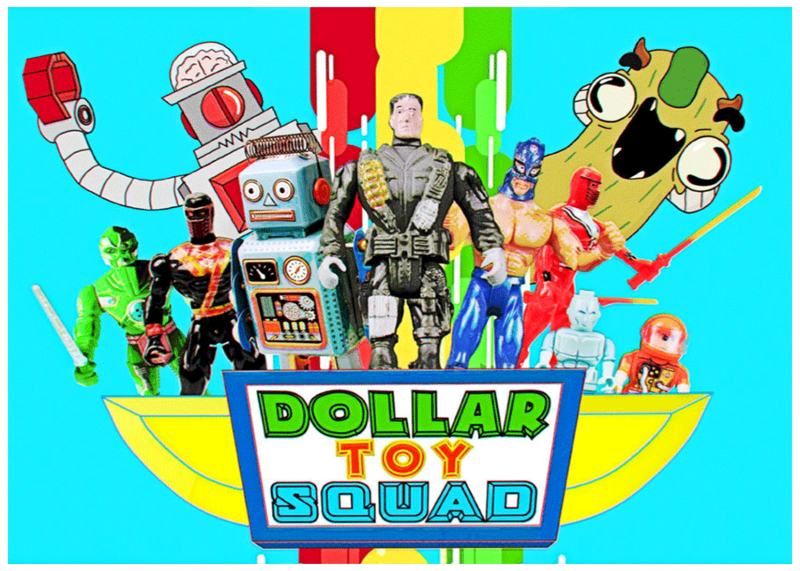 Dollar Toy Squad follows the animated adventures of a team of budget toys as they attempt to thwart the evil Rust-O-Tin and his vintage tin-plated goons. Black Hipsters is a 30-minute comedy whose style, a mix of live action and animation, is as eclectic as its main characters. Philip and Dante are two African-American millennials on a determined quest to become famous artists... or at least the non-starving variety. When they are not pining for hot girls on Instagram, avoiding their redneck bath salts dealing neighbor, or getting into stereotypical confrontations with the police, Philip and Dante spend most of their 9 to 5 trying to avoid the 9 to 5. They’ll do just about anything to avoid punching a time card. If life imitates art, whoever drew this life might need to go back to school. Carl Woodall is the most sought after psychic in Georgia. Want to know what happened to your favorite hunting dog? If lazy Uncle Jed went to heaven? Who God’s pick is in the Nascar Race for the Chase? Carl’s got the sight and he’s not afraid to share – in his signature gruff, profanity-laced Blue Collar style: “Zip yer lip! Who’s doing the reading here?” Southern Psychic reveals what life is like for a medium in the South, who just happens to also be gay, and a single dad. (As if life in the Bible Belt wasn’t tough enough.) But with the help of his best friend, Dorothy Pig, a self-proclaimed “Korean hillbilly” and top student at Carl’s School for Intuitives, Carl is bringing a deeper understanding to the Deep South, one reading at a time. ATLA: Connect the Movement” is a docu-series following the top dancers in one of America’s toughest and most coveted dance studios, ATLA. Seasoned choreographers and ATLA founders Kiki and Sakinah give us a raw, insider’s look into the ultra competitive, high stakes world of professional dancing - from grueling training, to challenging auditions, to actually booking a job, and beyond. We will follow the real life struggles and hard-earned victories of this incredibly talented, hungry, and diverse troupe of dancers as they learn from leading tastemakers in dance choreography and perform with industry giants in the music and acting world. 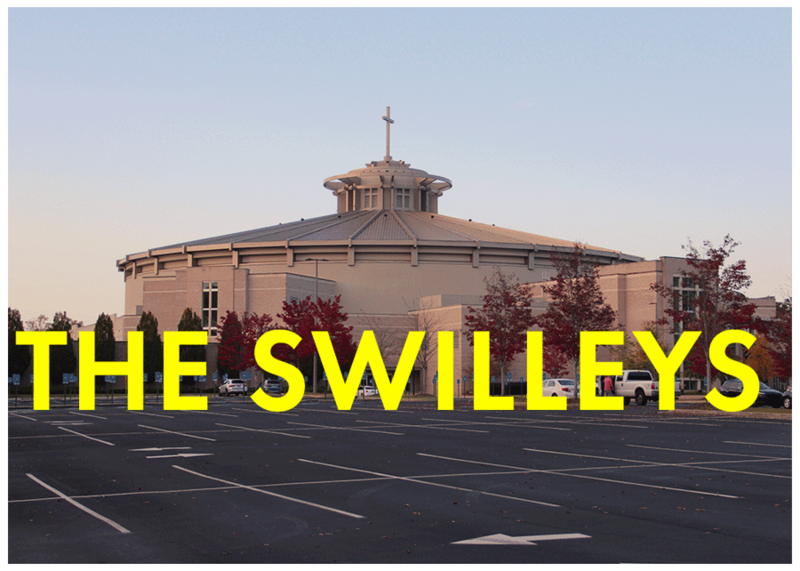 "The Untitled Swilley Family Show” will be a fictionalized scripted television series inspired by the real life Swilley family, led by patriarch Jim Swilley - twice married, father of four, and Bishop of one of the biggest Megachurches in America. He is also living with a secret he’s been holding onto for most of his life... He is gay. When Jim finally decides to come out to his family and congregation, he both loses everything, and gains everything.